Available March and April 2019! 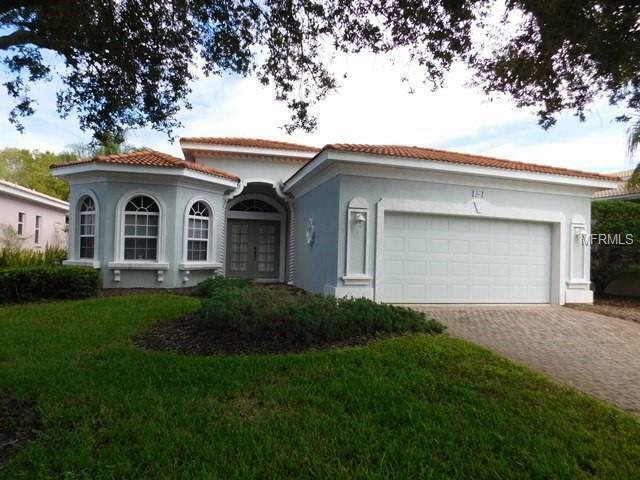 Bright and airy three bedroom, two bath home in the beautiful gated community of Bellagio. Kitchen features island with built-in wine racks and an eat-in breakfast area with bay windows. Master suite features large walk-in closet, Master bath features walk in shower, garden soaking tub, double vanities and separate water closet. Located on the Island of Venice, you would have full access to clubhouse with luxury function room, heated community pool, gym and tennis court, with easy access to intra coastal water-way bike trail, bike to beach and all downtown events and upscale shops and restaurants.